Disability Action Week is hosting their annual Beach Day Out between 10am and 3pm, at Emu Park’s Bell Park and beach front, Friday September 16. This inclusive event is easily accessible via the Route 20 Capricorn Coast service travelling from Rockhampton, Yeppoon and Zilzie to Emu Park. Route 21 leaves Gracemere at 8:50am or 9:15am from the Shopping world stop arriving at either Bolsover St or Stocklands. Then catch the Route 20 service at 9:45am or 11:05am to Emu Park. Route 22 leaves Mount Morgan at 8:00am arriving at either Bolsover St or Stocklands. 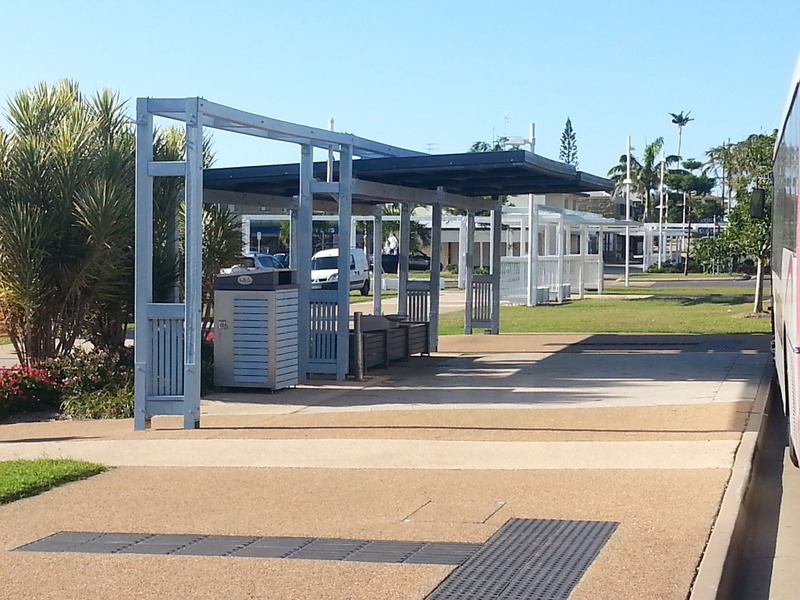 Then catch the Route 20 service at 9:00am or 9:45am to Emu Park. Our low floor buses can cater for up to 2 wheelchairs. Activities include African drumming, face painting, kite making & flying, hand-cycling, sandcastles, jumping castles, art & crafts. As well, a musical gathering brought together Rockhampton Accommodation Support & Respite Services family & friends includes singing, creative sounds, dancing & body percussion.